Doug Riley grew up around small boats on the Connecticut shore. 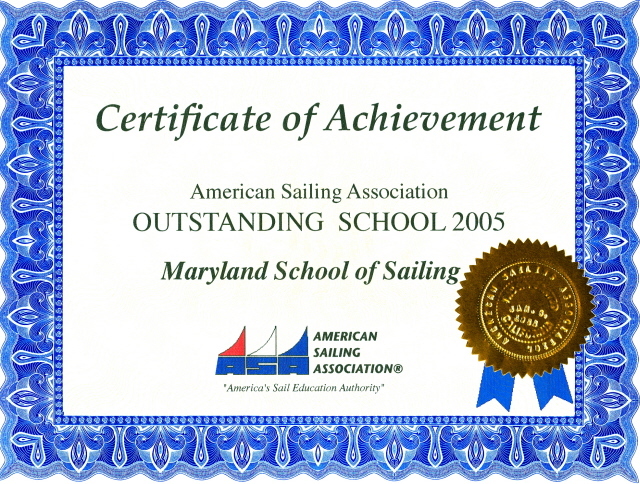 He learned to sail from a family friend in Casco Bay, Maine, and later worked through the ASA qualification system at schools in Vermont and Florida’s Gulf Coast. 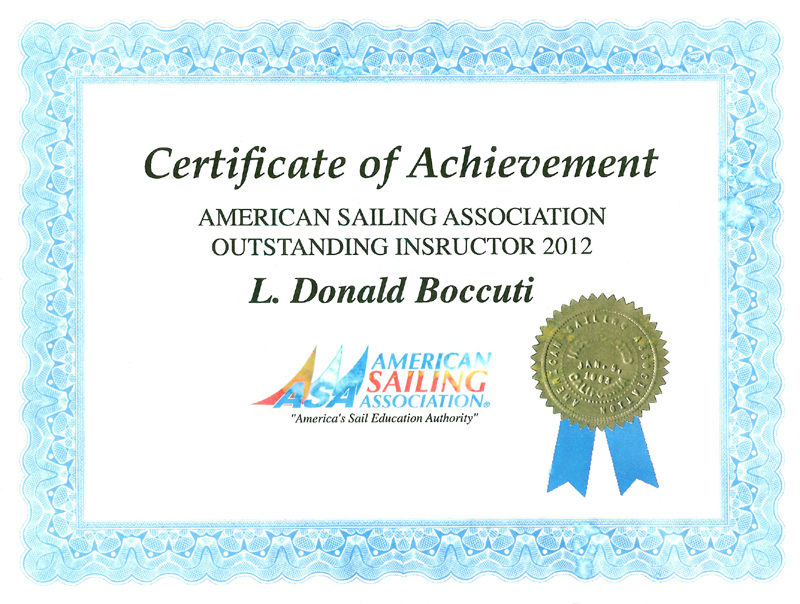 He has crewed on traditional schooners in the U.S. and Canada. 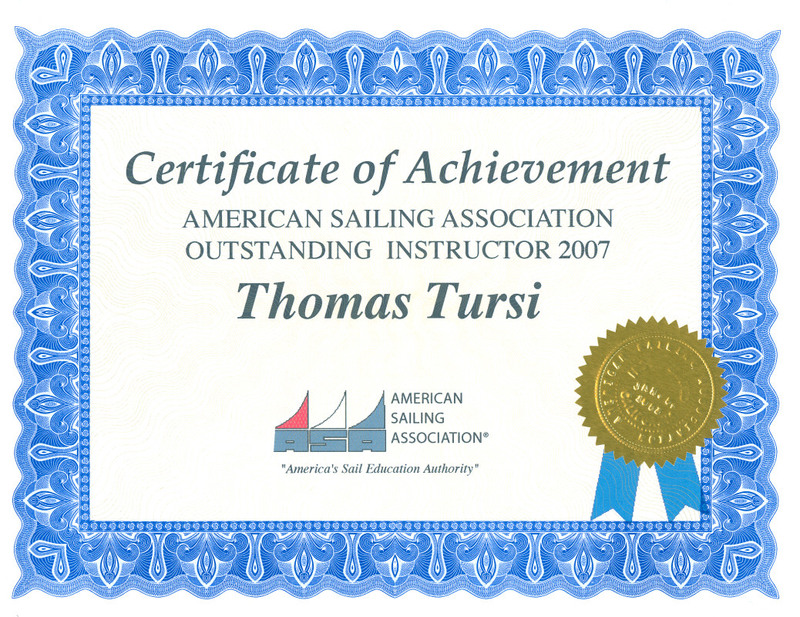 Doug holds a 50-ton USCG Master’s license with auxiliary-sail endorsement and ASA instructor ratings for ASA101 through 106 and 118. 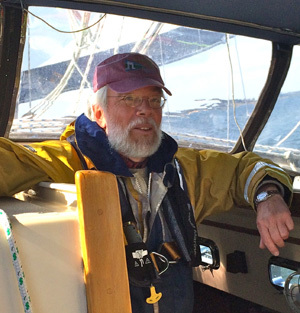 Doug has owned cruising sailboats on Lake Champlain for the last 20 years, and is currently restoring a classic Friendship sloop for the New England charter trade.